Colour City Dragons is a sports club which invites anyone 12 years and over to join in the fun and camaraderie of this exciting water sport. 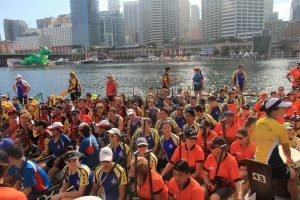 Whether you want the exhilaration and physical exertion competing in regattas brings, or if you’re more interested in the joys of a social paddle on beautiful Lake Canobolas Dragon Boating is an ideal sport. 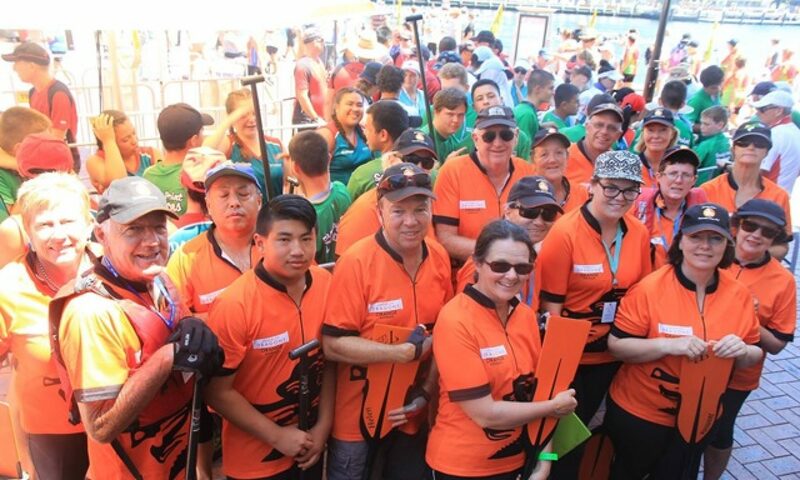 Our training program caters for all ages and physical abilities and we are always pleased to welcome newcomers and share the joy of being part of a Dragon Boat team. Members also have the chance to participate in regattas across NSW, interstate and internationally. A Club meeting is held after training on the first Saturday (or Sunday depending on the season) of each month. Click here to view our Constitution and Regulations.